Yum these look incredible! Im so glad everyone liked them and that’s funny someone thought they were laced with crack! Im glad they turned out so good for you! Im going to try the coffee version next! Those muffins look fabulous! And you added chocolate, too. Me too…so good!! I love your pictures and we loved the muffins too. Yours look fabulous! I wanted to like these but I just didn’t. Maybe next time I’ll steal your idea and add some chocolate chips! Well, I’m always looking for new muffin recipes, but the way you described these definitely sold me! I’m not even in the TWD group and I find myself either making or wanting to make half the things I see you guys making! Your muffins look really fabulous. These had a wonderful texture – I thought they were soft and almost silky! Beautiful photos, Jeannette! You got some great compliments this week! I loved these muffins. Your muffins look beautiful, I’m glad they were a hit! 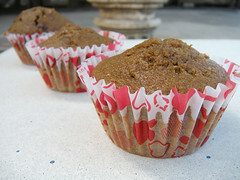 Lovely photos of those yummy muffins. These are definitely a keeper! Hey just read your message on my blog..I wanted to tell you I got the yellow mixing bowl aout 8 years ago at Target! It’s my favorite! Love the liners! 🙂 Felt the same way about these – super yummy!! Yours look delish! So moist! Ciao ! i loved them so much too ! very happy when a recipe so simple as such a success ! How adorable they are in your cupcake liners! These were a big hit here, too. 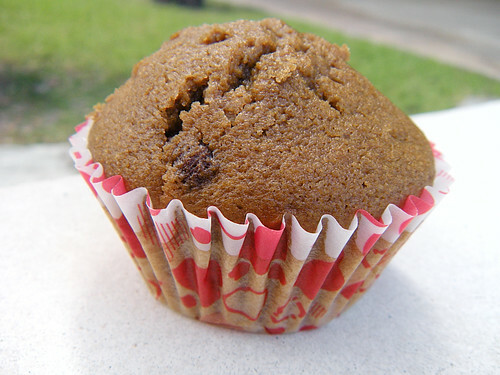 LOVE your muffin cups! Totally cute and yep I totally missed the boat by following the recipe to the letter. For some reason I do that as a standard of measure. These just call out (scream out) for chocolate. What was I thinking? Great job and thanks a million for your kind words. Awesome job. I was busting up laughing over the muffins laced with crack comment! 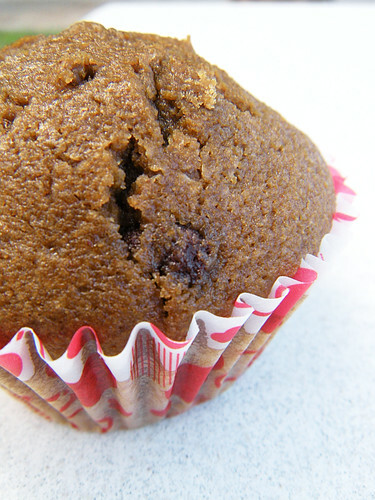 Your muffins “do” look moist and perfect! 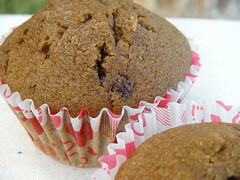 Love your pictures showing just how perfect the muffins baked up too. You know, your mocha-ccino is pretty close to what Pierre would have called the coffee hot chocolate if a coffee shop were to make a cup of this. Now that I have read your twist, I can not for the life of me remember how Pierre called it. I’m going to have to go look before the thought drives me over the edge =). They look like perfect muffins to me. I debated between using chocolate chips or cinnamon chips. I chose the cinnamon, but either one would be delicious. Glad they worked out for you. 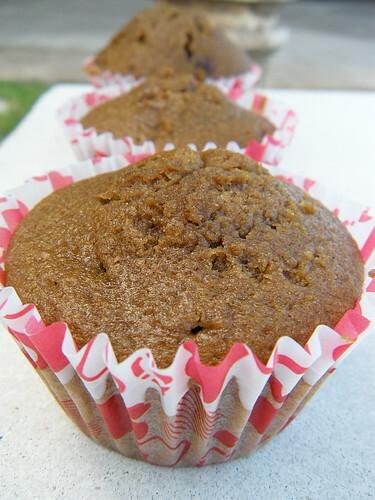 Coffee or no coffee, this recipes makes some good muffins! Yours do look perfect. Glad you loved them. i love muffins. i love them even more when they’re coffee-flavored. these look great! Love that your pictures make this look like a great summertime treat. BTW, your comment on my blog about weirdness made my day! I agree- these muffins were amazing! Those look like the best! They look so chocolatey and moist. I love it that you added chocolate chips for texture. I wished I had thought of that. Your muffins look wonderful! THOSE look wonderful!!! Love the added chips.